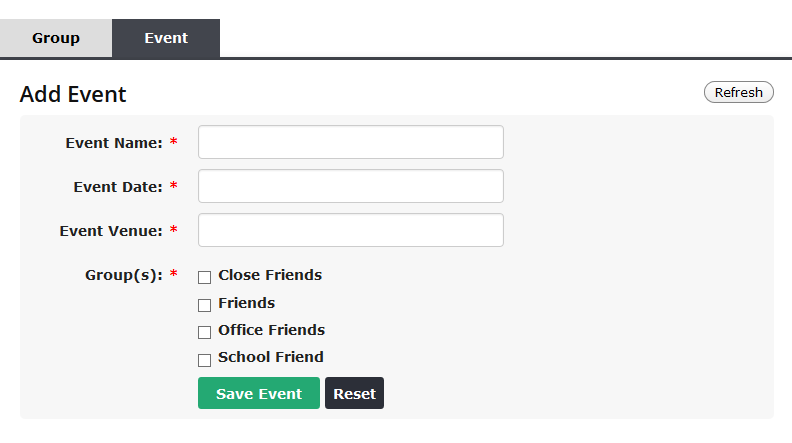 Manage Guest Lists the Easy Way ! Improve the way you manage guest lists. May it be a wedding, a party or a seminar, you will always have to dabble with clumsy lists. How about if we make that process easier? Instead of paper and a pen or an excel sheet, what if we bring that all to your smartphone or your desktop? At Priceblaze.pk, we have made a tool that lets you just do that. With our web-based guest list management tool, making lists is easier than ever before. Now, no need to save guest names in an excel sheet for the BIG day when you can access the whole list easily through your smartphone or a laptop and can go paperless all the way. Want to know how to get started? Here is a step-by-step process for smooth guest list management. First of all, make an account using a valid email address to get started. Worry not, as the process is hassle-free and will take only a minute from your day. After signing up, go to "My Account" and click on "Guest List Manager" on the left sidebar to enter the guest list management tool. RSVP allows you to make groups of friends, family, colleagues and all other relevant people with a simple point and click interface. You can then add these groups to the events by selecting them from the menu. To make a group click "Add Group," name it and save it. You will be able to see it in the "Group Listing" column after it’s made. 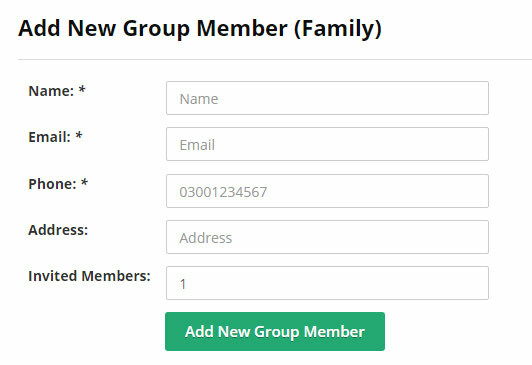 To add members to a group just click on "Add New Member" under the "Member" column and fill in the details. Finally, click on "Add New Group Member" to save the member on the list. After creating groups, add members to the events by starting one. Just fill in the details in the "Add Event" section and save it. The list allows you to add gifts to each members' details. Of course, this is a post-event feature and is made for easy management of presents given by the guests. It specially caters to weddings and birthday party guest-lists. To add a gift simply hop over to “Events” tab and click “View All Members” of an event available in the “Event Listings” section. Now add gifts with each member. When you are done, print the list as a hardcopy or even if you don’t, the list will remain safe in Priceblaze.pk account and you can always retrieve it later. Nonetheless, to print the lists, click on the print icon next to the “group member” column and follow the instructions displayed on the screen. See, how easy that was? Now make your first guest list right away and say goodbye to the cumbersome paper-based list management process.